When complete, this development will comprise over 500 new houses and apartments. 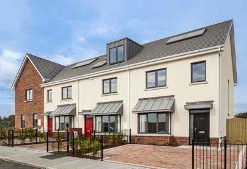 This phase has a range of semi-detached houses with over 130 homes in the development. This development consists of a mix of 205 apartments, duplex houses, semi-detached and terraced houses. This phase of the Broadfield development consists of a mix of 114 semi-detached and detached houses and townhouses. This phase of the Cualanor development consists of 96 apartments, a mixture of 1, 2, and 3 beds. 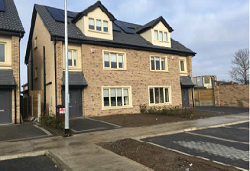 This development comprises a mix of 126 detached, semi-detached and terraced houses. 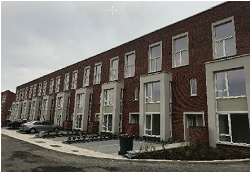 In total, Royal Canal Park in Pelletstown consists of 223 houses and 91 apartments. This development consists of a mix of 4 & 5 bedroom semi-detached and detached houses. 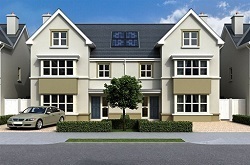 This development contains 2, 3 and 4 bedroom terraced and semi-detached houses. 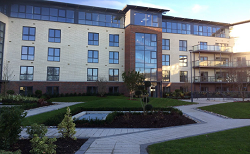 Abbot Court & Greenbank House, Cualanor, Dun Laoghaire, consists of a 226 apartment development. This development consists of a mix of 58 apartments, duplex houses, semi-detached and terraced houses. This development comprises a mix of 51 apartments, duplex houses, semi-detached and terraced houses. The development consists of a mix of 97 houses and apartments. The development consists of a mix of 2, 3 and 4 bedroom semi-detached and detached houses. This development consists of a mix of 3, 4 and 5 bedroom semi -detached and detached homes. The development consists of a mix of 4 bedroom semi-detached and detached houses. 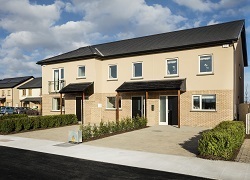 The development consists of residential units at Knightsbrook, Trim, Co. Meath. Block D, The Grange. Block D consists of a mix of 52 apartments. 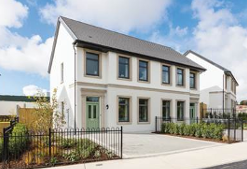 The development consists of a mix of 3,4 and 5 bed terraced, semi-detached and detached houses in Malahide, Co. Dublin. The development comprises a mix of high end energy efficient houses and apartments. 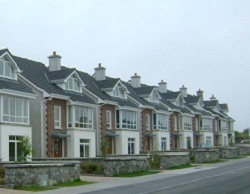 NAMA is currently funding the construction of 34 houses in Roscam, Co. Galway. 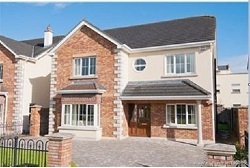 This development consists of residential units in Carrigaline, Co. Cork. 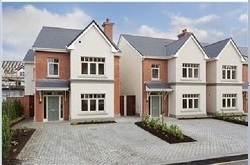 The development consists of 119 houses including the refurbishment of Diswellstown House and outbuildings. 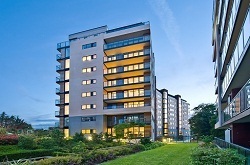 This development consists of 300 units. 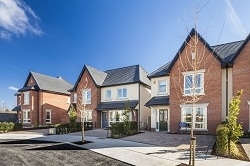 Castlepark is a residential development in Maynooth, Co. Kildare. Phase 1 of the development consists of 124 houses. 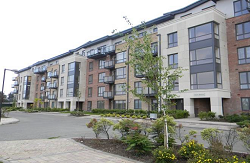 The development consists of 122 apartments in Block 5, St. Edmunds, Palmerstown. The development consists of a mix of 2,3 and 4 bedroom terraced, semi-detached and detached houses. 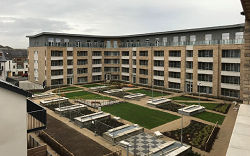 The development consists of 85 apartment units and 16,000sq/ft of commercial space at the Beacon South Quarter B2a, Sandyford, Co. Dublin.